Kids want ADVENTURE. Kids want EXPLORATION. Kids want FUN. Want to beat summer boredom? Want new friends, new ideas and LEARNING all rolled in to one? 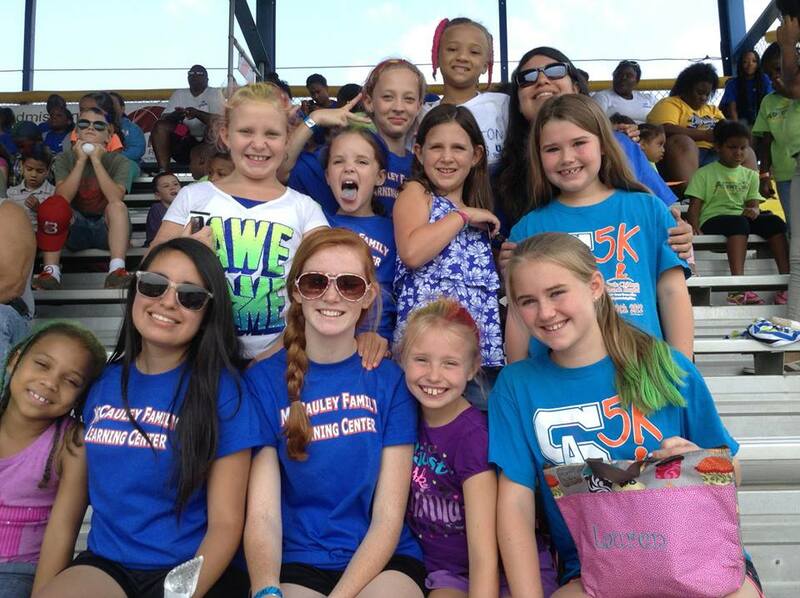 Creative Kidz Summer Camp has you covered! We help kids get off the couch, get creative, and get EXCITED about learning! Kids are CURIOUS- our summer camp builds on that natural curiousity through hands-on learning! Whether they're engaged in a creative art project, wacky science experiment, or team relay, we help kids learn in ways they never thought possible! Creative Kidz are building active minds & bodies. Each week features an exciting new theme to keep kids curious all summer long! 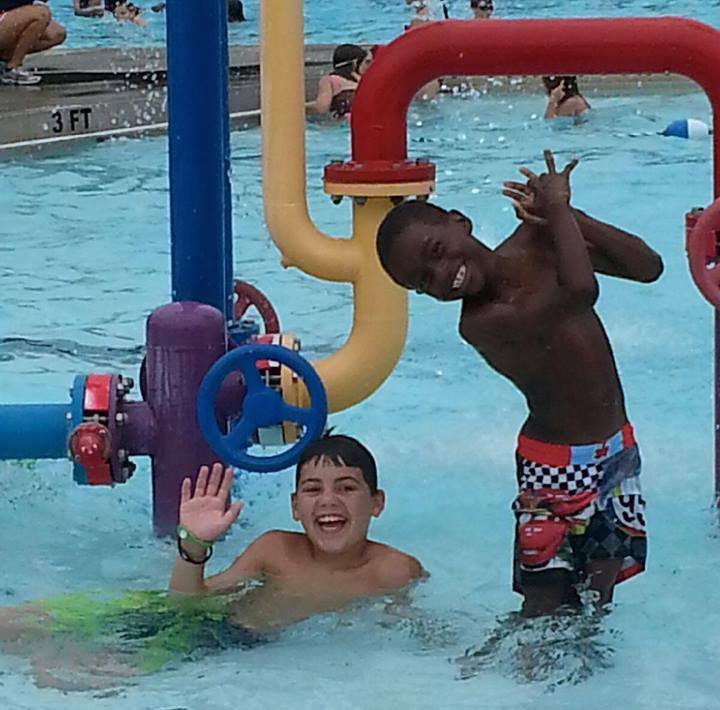 Campers also take weekly field trips to the pool, movies, and local attractions. Check out this summer's weekly themes! Counselors bring camp to LIFE! We train our staff to lead, motivate, and INSPIRE kids through fun and learning. Contact us today to learn about employment! Looking for a fun way to earn service hours this summer? Want to build job experience while getting the chance to get HANDS ON with kids? MFLC's Junior Counselor program is designed for middle and high schoolers ready to be more than campers. Come spend your summer inspiring LIFELONG LEARNING! to become a Junior Counselor! At MFLC, we believe learning shouldn't stop just because the school year ends. Creative Kidz Arts & Academics Summer Camp carries learning BEYOND the classroom. Our camp includes one hour of on-grade level tutoring daily to keep skills sharp and prepare students for the coming school year. Our trained instructors make tutorials part of camp's adventure with hands-on techniques that inspire kids to continue learning all summer long! Campers also complete regular skill assesments one-on-one with a trained tutor. Our reading check ups aim to improve fluency, accuracy & comprehension, while math check ups strengthen core concepts and skills. Tracking progress over time helps parents and instructors know what skills to focus on during the summer and helps kids stay MOTIVATED to improve!